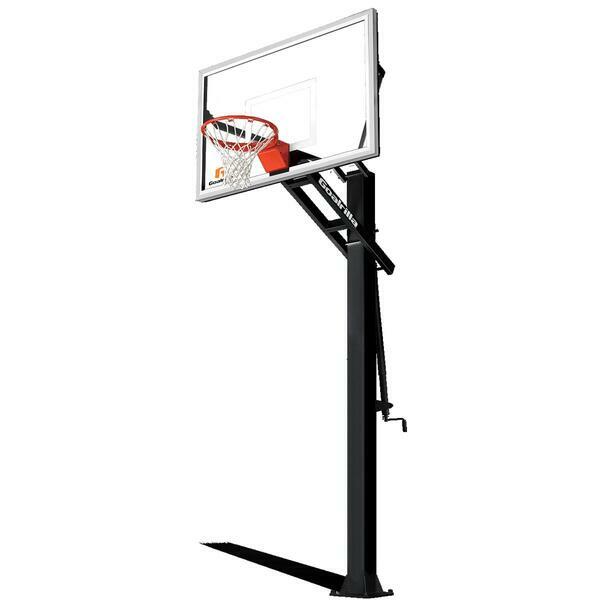 Basketball goals are a wise investment for sporty families. While swingsets and jungle gyms provide young children great entertainment, they quickly become out of style when kids reach a certain age. But, basketball is timeless, and active kids will use a high quality inground hoop for their entire lives. 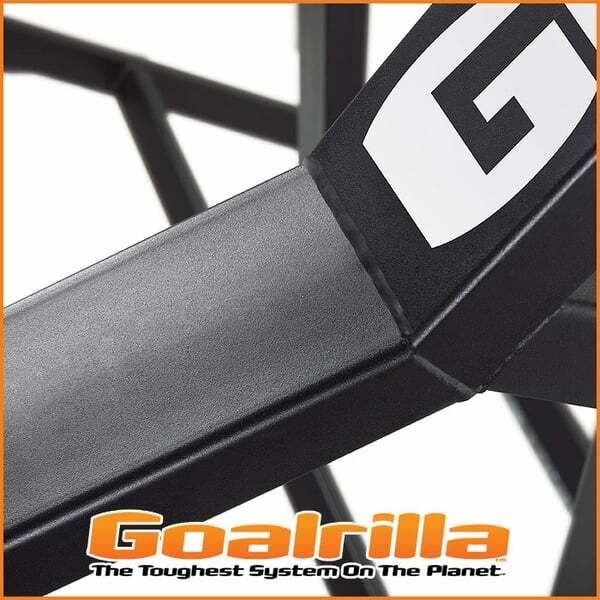 The GS60C design is inspired by the original Goalrilla goals that made the company famous and trusted. The goal features a 60’’ pole that is steel and powder coated for protection, plus welded, ultra-wide span arms and a welded steel board frame. 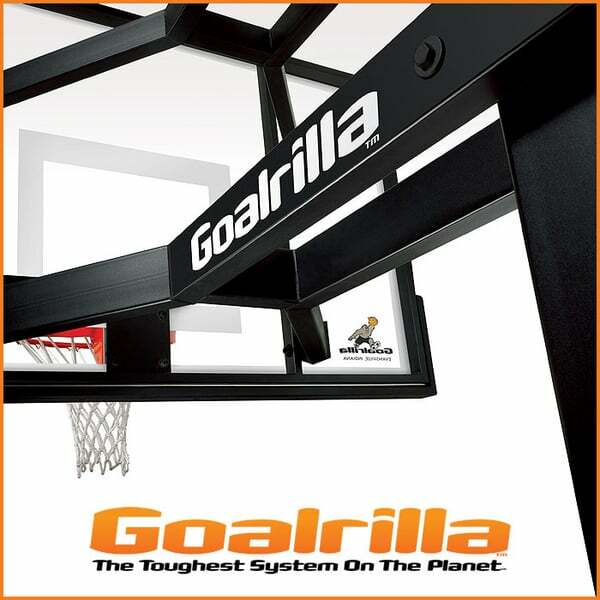 The backboard is designed for maximum visibility and a reliable rebound, so that your backyard pickup games can mimic the experience of a professional-level arena game. 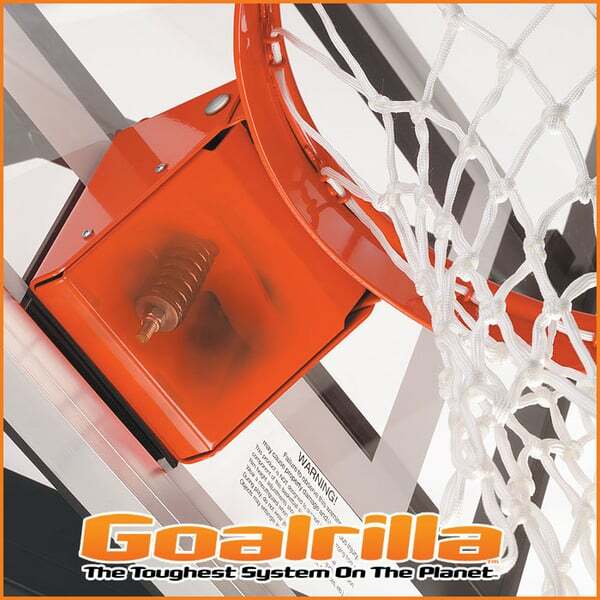 Goalrilla basketball hoops last a lifetime of use. Tempered Glass Back Board 3/8"